Boeckmann’s Plywood horse floats are all about combining affordable style with maximum functionality. 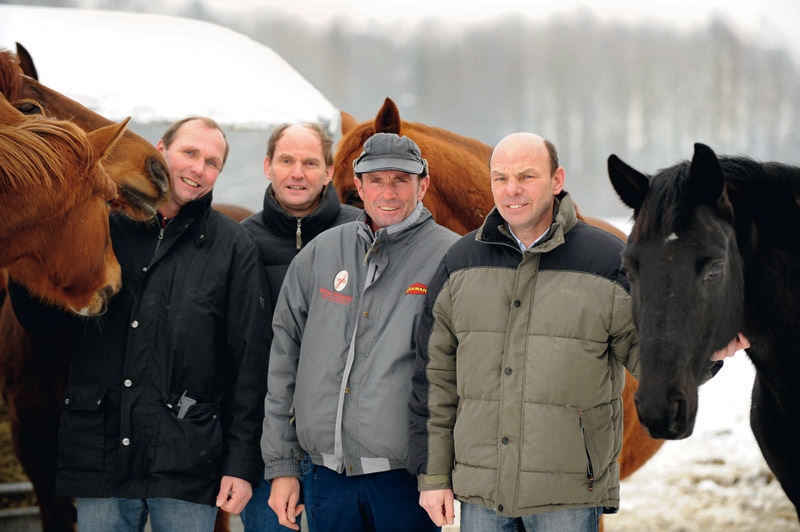 The most trusted horse float brand in Germany is well known for their quality, safety, comfort and style. Boeckmann’s entry-level Plywood horse floats are all about combining affordable style with maximum functionality. Due to the aerodynamic lines they are very easy to tow and thus substantially reduce fuel consumption. 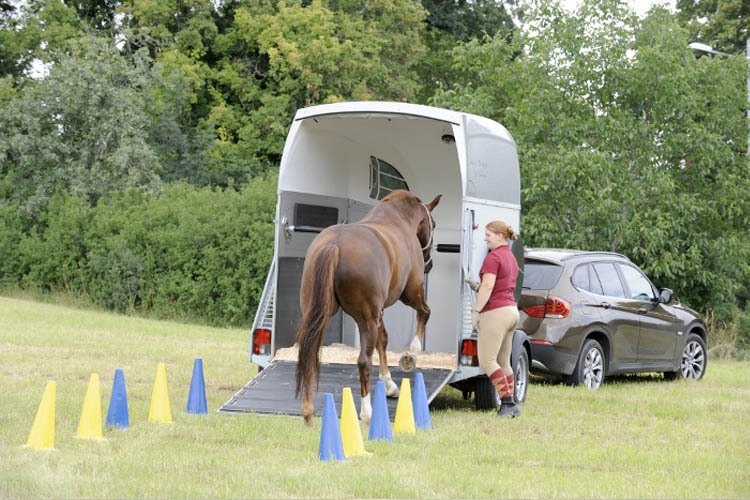 Offering all the standard safety features for horse and rider, this stylish series allows you to add your own style to the fibreglass roof choosing from many colours. The sidewalls are a durable 13-ply Finish Baltic Birch laminate superstructure and come in a choice of 2 wall colours – anthracite (black) and granite grey. 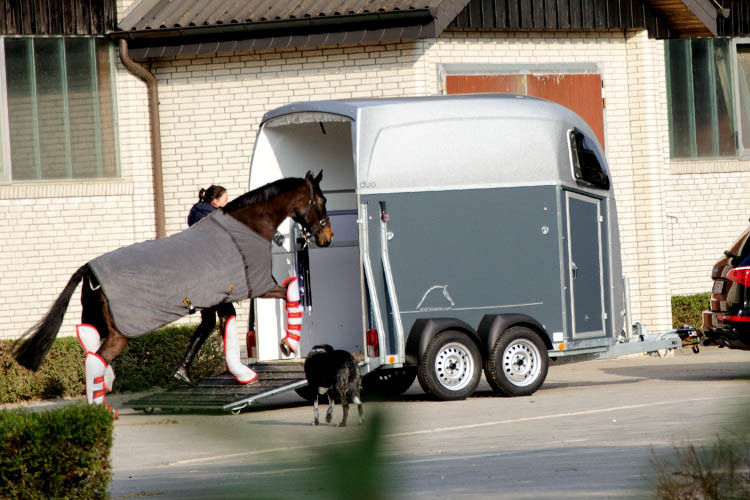 Equipped with the European mechanical braking system, galvanised steel chassis and side braces, Boeckmann provides safety and stability for you and your horse. Affordable style with maximum functionality - the DUO R model has a sporty aerodynamic shape with generous room for two horses and a built-in tack room - including pull-out and height-adjustable saddle racks. Class-leading suspension, superb braking and great towing characteristics make the DUO R perfect combination of design and space!